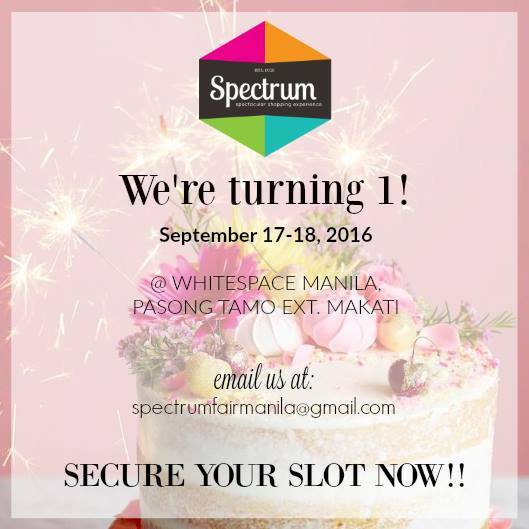 The first indoor-outdoor fair in the metro is turning one! 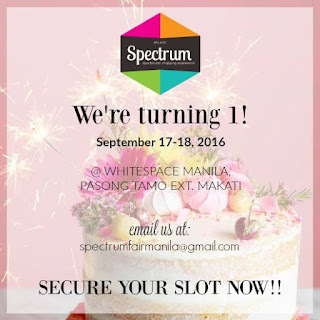 Check out Spectrum Fair on September 17 to 18, 2016 from 10am to 9pm at WhiteSpace Makati City. 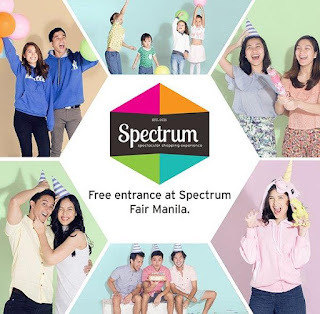 Enjoy a one-of-a-kind shopping experience with premium deals and discounts on a wide selection of food, fashion, home, arts & crafts, travel, and lifestyle products to choose from.